2016 has kicked off with more and more promotion dollars being circulated – and the weeks leading up to SuperBowl 50 were no exception. 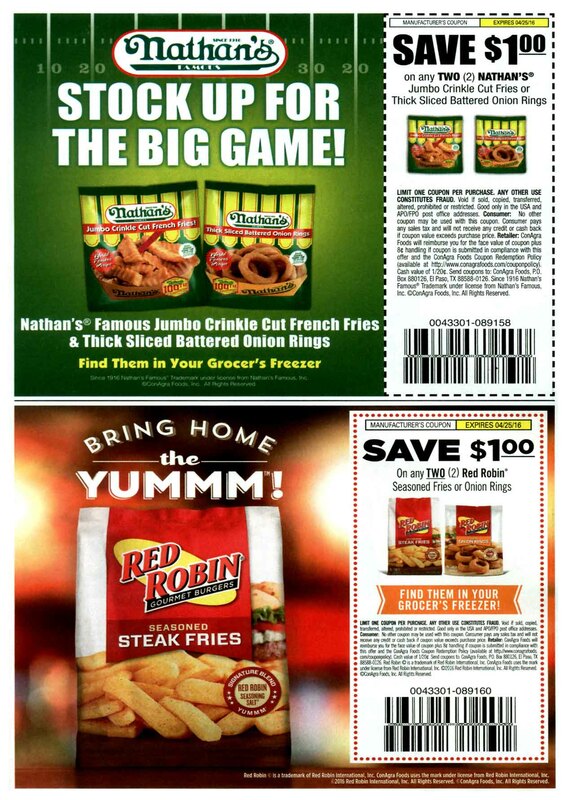 One of the categories that saw a lot of promotion was Meats, and the past few Sunday FSIs (Free Standing Inserts) were bursting with promotions crossing multiple meats (and many other manufacturers). 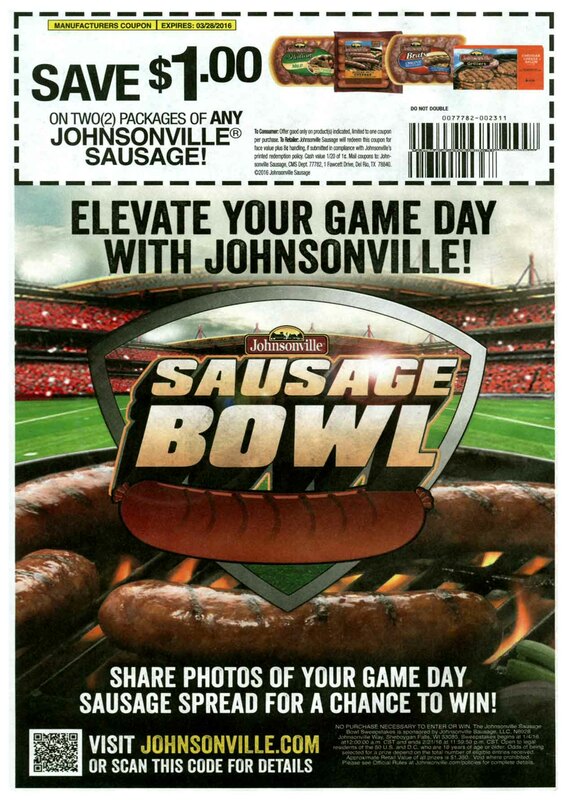 From making a hearty sandwich for game day to providing many options for grilling/tailgating with meat, these promotions have got you covered. Over 30 separate brands promoted football and sports between 1/24/2016 and 2/7/2016, many with clever references to the big game. 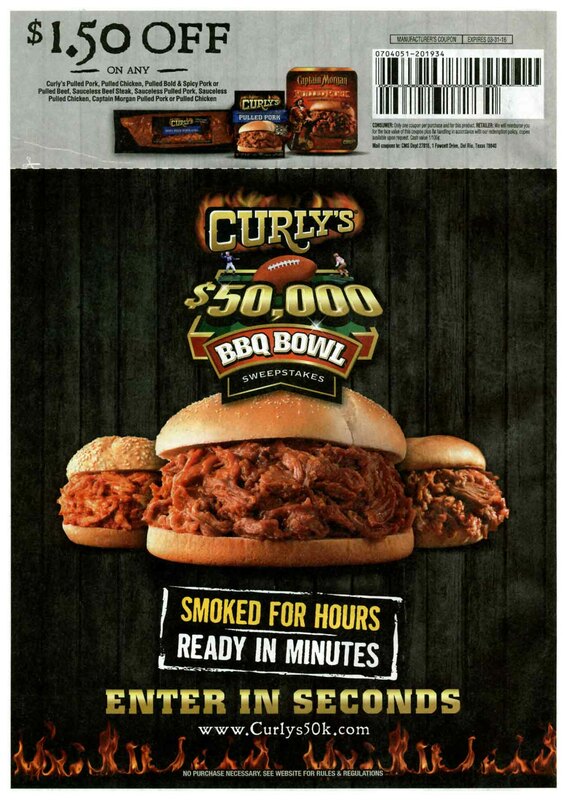 Many other brands got in on the action with categories like heart burn, paper towels and yogurt with the week of 1/24/2016 being the largest for Super Bowl CPG promotion advertising!